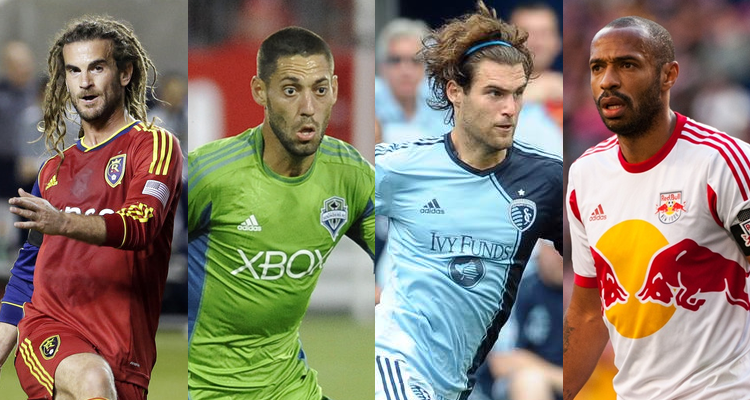 who do the WSOTP pod hosts think will sit atop the pile after this year’s MLS cup playoffs? listen in to find out. Episode 11 of the #WSOTPpod is a doozy. Hosts Jeremy Lance and D.J. Switzer dish their normal wrap up of all of the weekend Premiership action, per usual. But with the MLS regular season now concluded in spectacular fashion, we take a step back to consider the season as a whole, the biggest winners/losers and make predictions on who will hoist the MLS Cup in just over a month’s time. We also take some time to consider the rules of supporting a second team and offer our thoughts on the World Cup seeding processes. So buckle up your seats kids, this will be a wild ride. Click here to subscribe to the WSOTPpod on iTunes. I know who it won’t be! !!! !